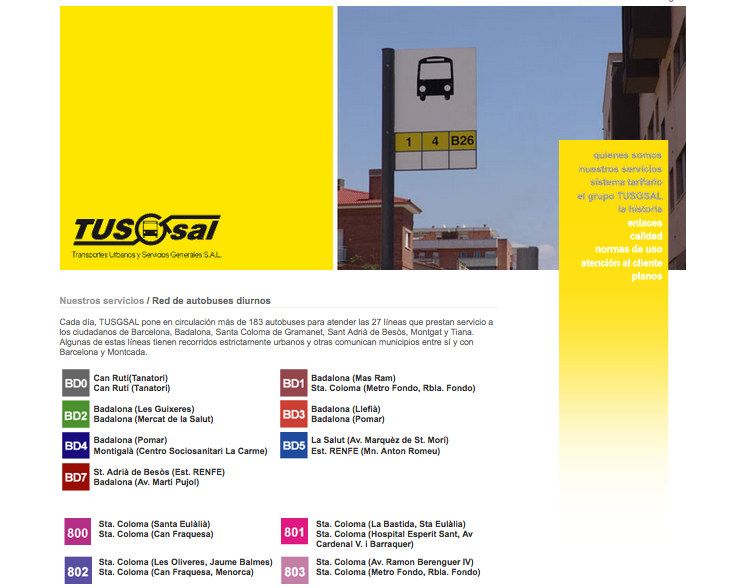 At the time of redesigning and rethinking the TUSGSAL website, ( the web of the second largest bus network in Barcelona ) I wanted to solve the big usability issues that were obvious to me at first glance, which I managed to some degree by increasing usage by 370%. However, it fast became larger than I originally imagined and my lack of experience in creating a multi-lingual, scale-able site, meant I would ultimately fail to achieve a product that would stand up to the test of time. It did last for a good 10 years, but new technologies and practices made it understandably obsolete. Ok, so from a simple design point this site wasn’t pretty by any means. But for me that wasn’t the main initial observation I had. What saw most was a site that seemed to act, not for the user, but as an overview of what the company was. 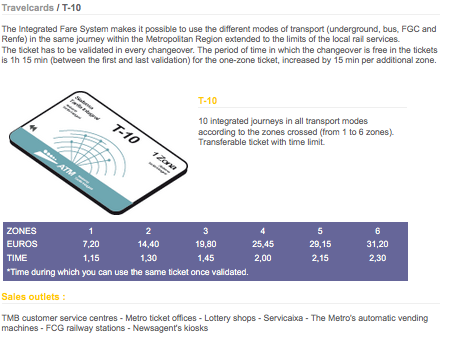 Instead of the site providing the same quality service the Bus network itself produced, the site seemingly ignored it position as another tool to aid it’s customers understand and use the network. The page for a new user was an almost in-penetrable mass of numbers and data, which without prior knowledge of the service meant you were left to click on every bus line individually until you found the route you were looking for. Not exactly the service you expect from a transport company who’s livelihood is made from getting people from one place to the next. 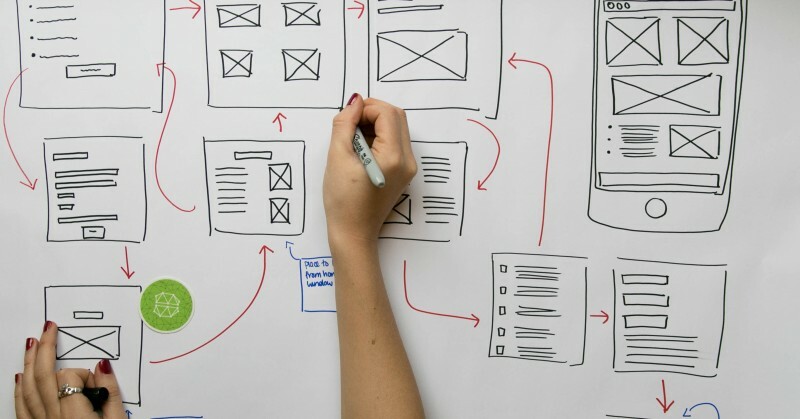 What I needed though before I started to create something new was an understanding of how people were using the site, and what I saw was not good. From looking over the analytics of the site for the previous year there were no more than 20 people using the site every day across 3 different languages. An incredibly low number for a transport service that served over 1 million people per day. This gave me the leverage I needed to start building something that would ultimately provide a service to TUSGSAL’s users. With the benefit of hindsight, we should have conducted a basic survey across the network on what the customers felt that the site should contain also, however with limited resources and my lack of language skills at the time, we went ahead in creating the new site. My prior experience in online design was creating small but functional websites and my CSS and HTML skills were somewhat rusty, so I needed to create something simple, intuitive and above all, easy to use. And from my side, easy to build from a developmental point of view. I designed the basic flow of the site, based on the universal belief at the time, that a user should never be more than 3 clicks from the information required. And the main starting point for me would be with main information that any user would be looking for on a transport site; the service. By creating a more comprehensive colour coded guide, which already existed in printed materials, I wanted to unify both the printed and online version so existent users of the service would recognize the information they needed by sight. 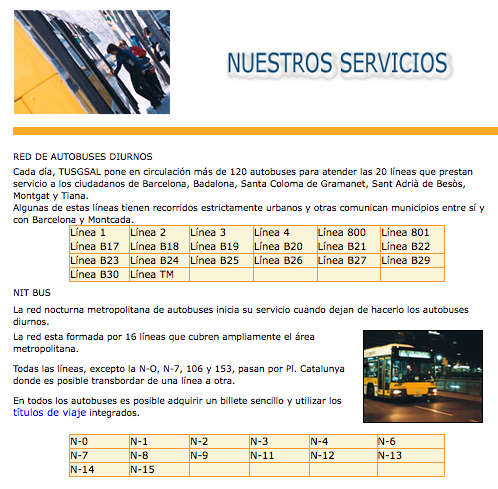 For new users, I included the start and end points for each line on the initial page, and each was linked to the EMT’s website which showed the full line, as well as any interruptions to the service with a regularly updated news. Partly, I had to design it this way due to both financial limitations and my own inexperience as a developer. The ideal for this page would have been to include a search facility for each user based on their journey, letting them choose a start and endpoint and providing them with the best route to take. However, the lack of a database and resources, ( It was just me on my own) meant that I had to find the best solution I could. 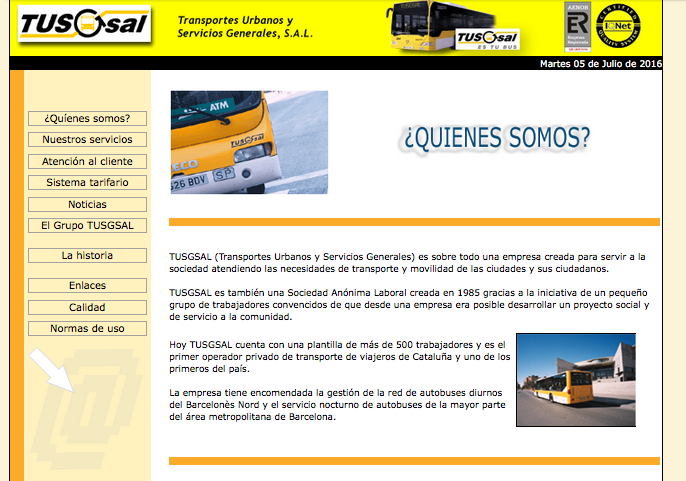 Across the site my focus was on improving content and making it easy to use, so each user could be better informed on all Tusgsal’s services. For the main menu I split the content by colour, with the idea to highlight the main information that any new or existent user would be most interested in. The original site also provided a guide to the tickets available, but sadly lacked in any useful information. So for each I created a table of costs, what the difference of each ticket meant and where to purchase them. As I’ve mentioned throughout their were many limitations and issues that I became aware of early on, none more so than my own limitations to build something that was closer to my initial vision. However, what I achieved within this was to create a site that now had value and could give at least limited useful information to users. With financial support and greater resources we could have built a scale-able and sustainable site, but my lack of knowledge at the time at the start the project blinded me to how much work I had taken on. The sites over reliance on third party providers ( EMT and TMB ) meant that any change of their respective sites could renders our site useless. Linking directly to content was a short term solution and would not be sustainable in the long term. It also meant that our analytic data was skewed as people would jump off site whenever they clicked through to these providers information. Meaning the data would ultimately provide little insight as to user dropoff. Or lack of, meant that I was maintaining and updating the site with new campaigns, news and pricing changes on a regular basis. Having had a content management system in place I would have been able to train and delegate this to others, bringing in people from inside Tusgsal’s network who could provide support and help it’s growth within the company. From the initial idea, I achieved some of what I set out to do. After the first two weeks of the new site being live, daily usage had increase 370%, and the site was now getting an average of over 300 users a day who, on studying the analytic data where drilling down to the content I had initially assumed would be of most interest. However throughout the process of development I was often blocked by my own limitations to be able to create something truly useful. The knowledge I started with meant I was unable to see these issues before they became apparent and had to resolve them as best as I could at the time. With greater insight, knowledge and more resources the site could have become everything I imagined and more. But for now I had to settle with an massive increase in usage, which considering I design and built everything myself was a success.